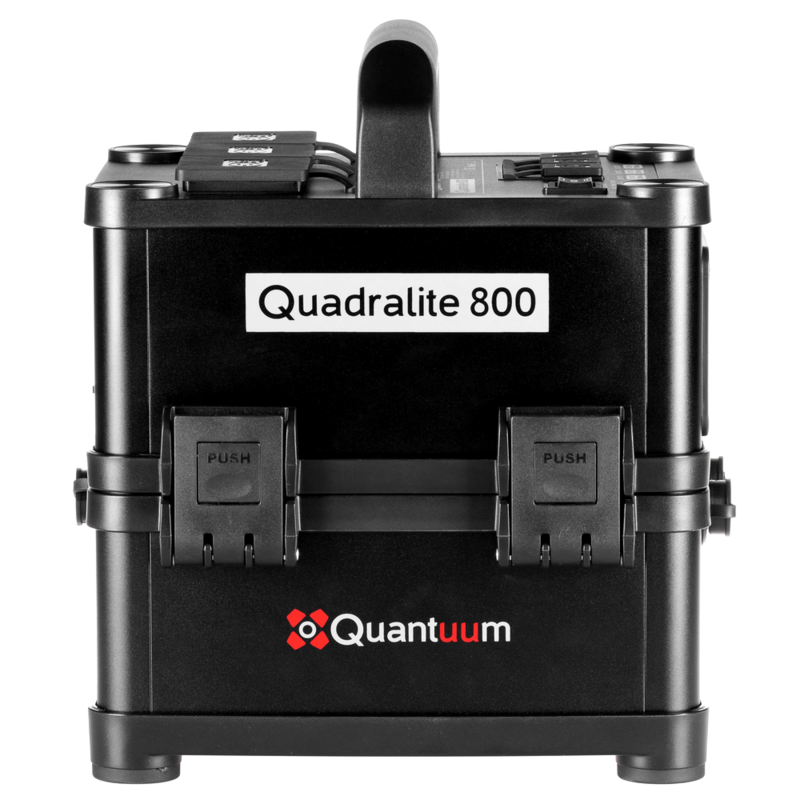 Quadralite 800 Powerpack is a device allowing for simultaneous power-supply for several flashes at locations without access to the electrical grid. This ensures high flexibility in planning of photo-shoots, selecting interesting and unique locations which will act as the photo-shoot background and setting. 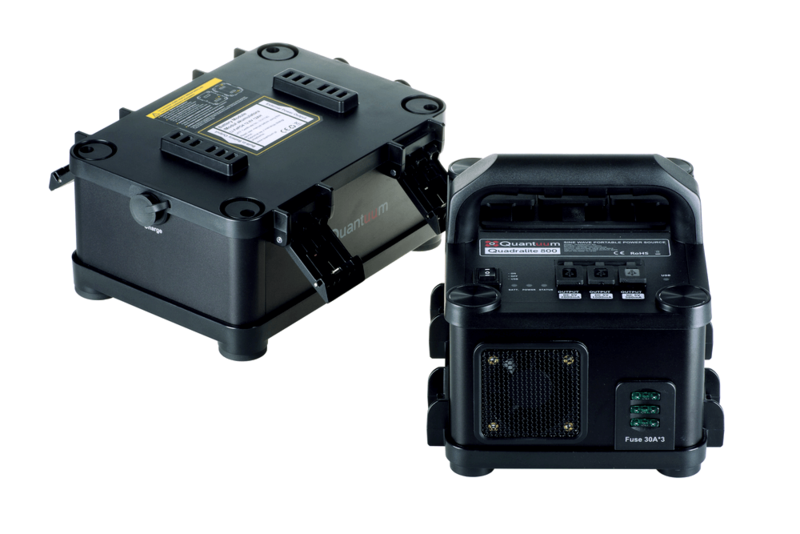 The battery is efficient enough to generate approximately 150 full-power flashes when the flashes with the total output of 2000Ws are connected. Such huge power reserves and high performance of the device makes flashes charging times only a bit longer compared to the situation when they are connected to the electrical grid. This is of considerable importance with regard to the high comfort of photo shooting. 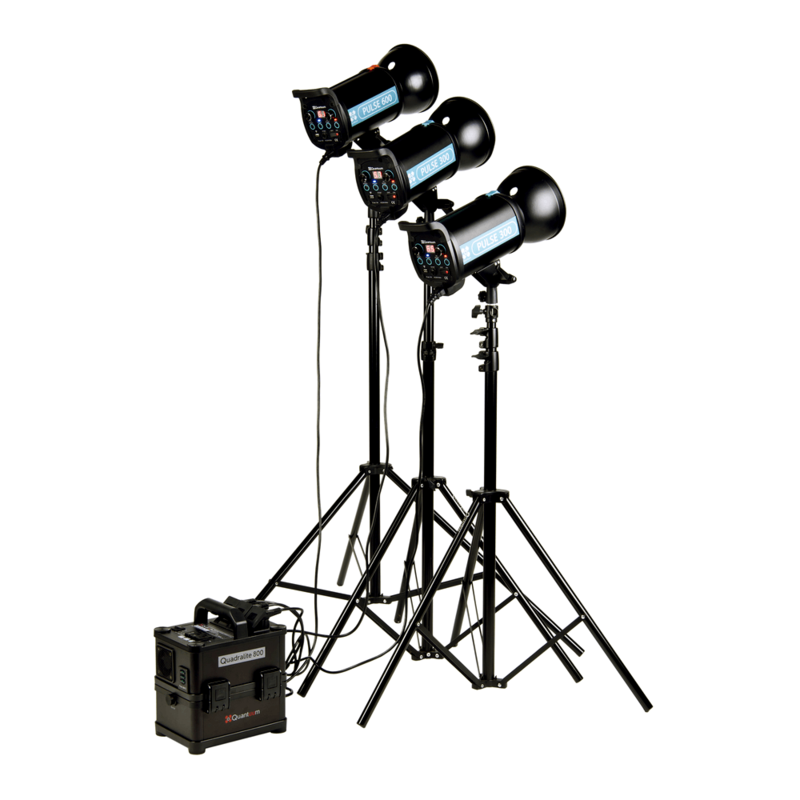 With Quadralite 800 Powerpack you can use flashes with the maximum total output of 5000Ws. The device is equipped with a wide and handy grip and is by default enclosed in a casing protecting against dust and dampness. 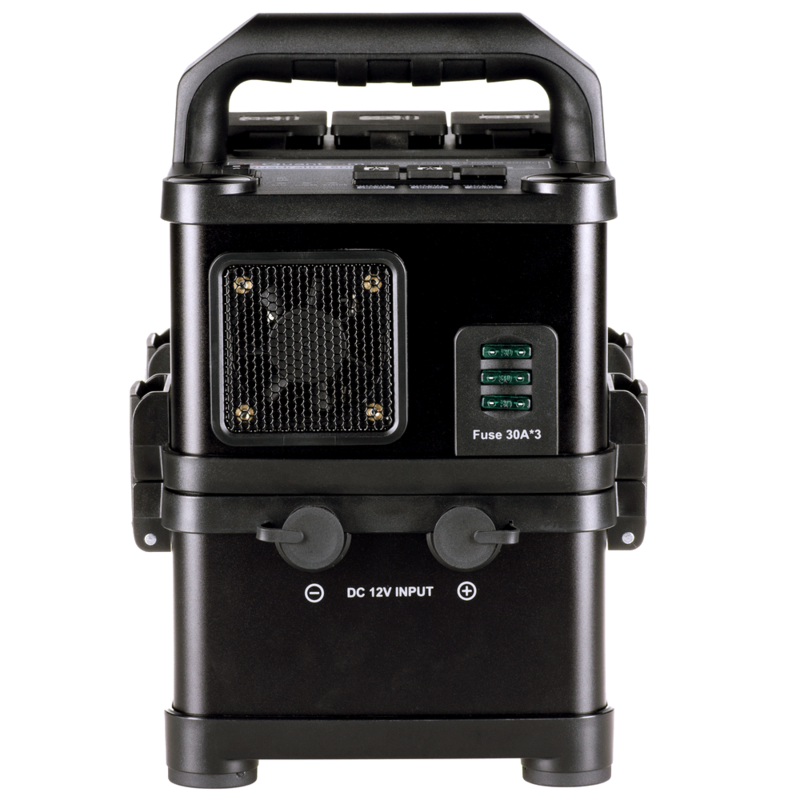 Therefore, Quadralite 800 Powerpack may be easily and comfortably carried and transported between locations. Since the device comprises of two modules, the inverter and the battery, the drained battery may be promptly replaced with another, charged one. Moreover, the device may be also used with other, external battery (e.g. a car battery), if the need arises. 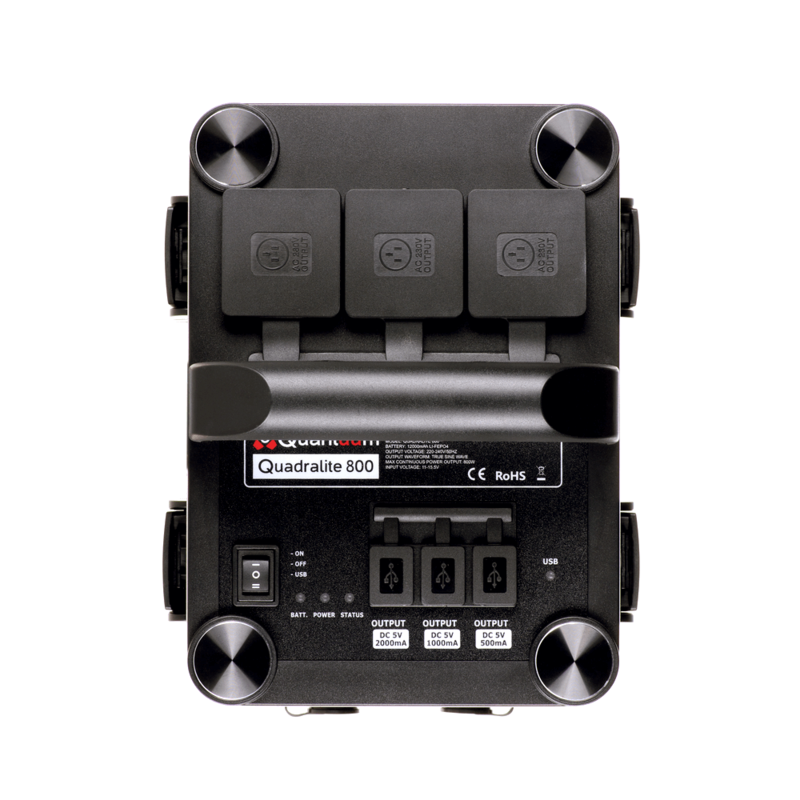 Quadralite 800 Powerpack provides AC power supply with full, sinusoidal voltage characteristics, which is extremely important not only when shooting with flashes. 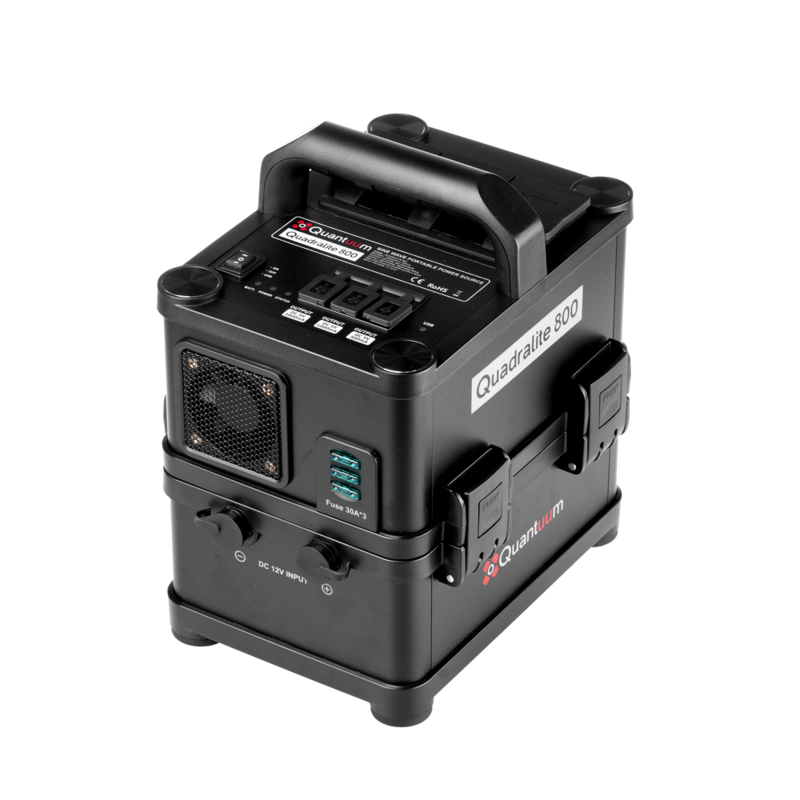 Owing to that feature, it can be easily used to supply power for computers, monitors and other electrical devices useful for photographers and filmmakers. 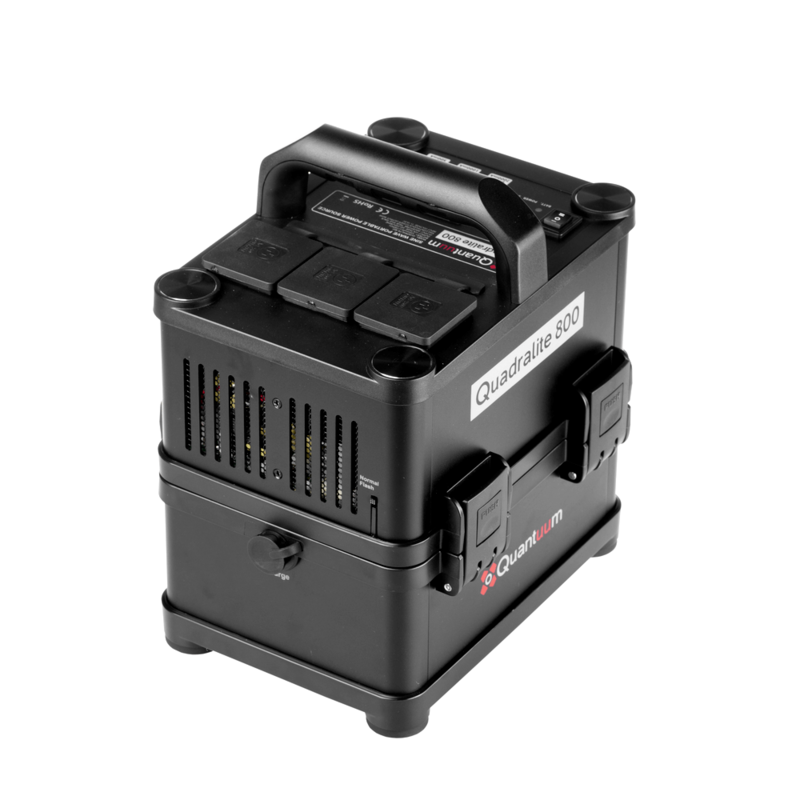 The inverter module is equipped with three power outlets (AC 220-240V/50Hz) and three standard USB ports, which can be used for the power supply for other devices, including mobile phones or camera battery chargers. 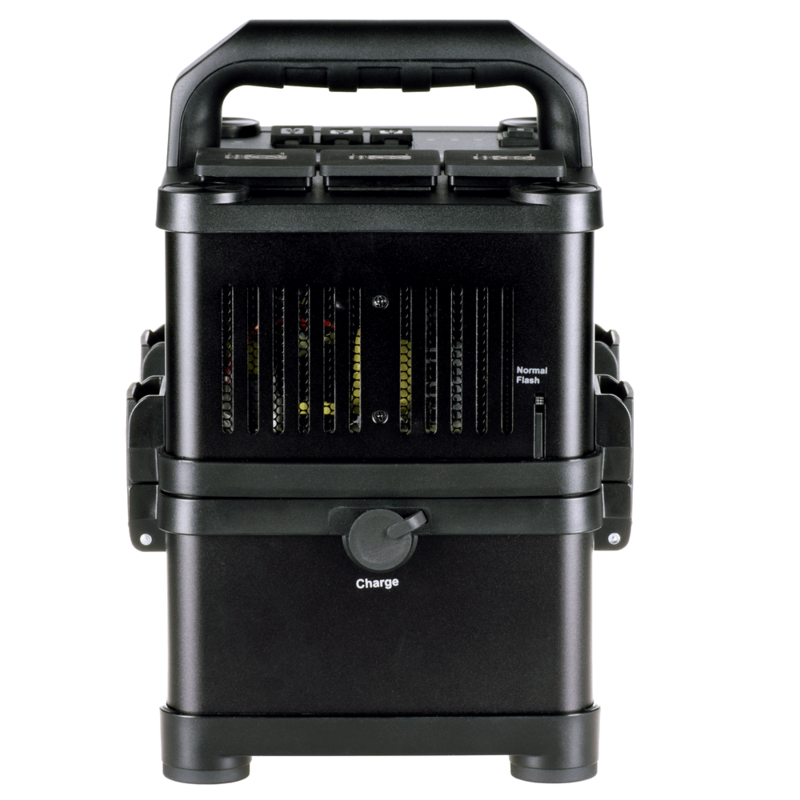 Quadralite 800 Powerpack may also serve as a power source for continuous light lamps. The device can efficiently feed one 100W lamp for the period of approx. 80 minutes. 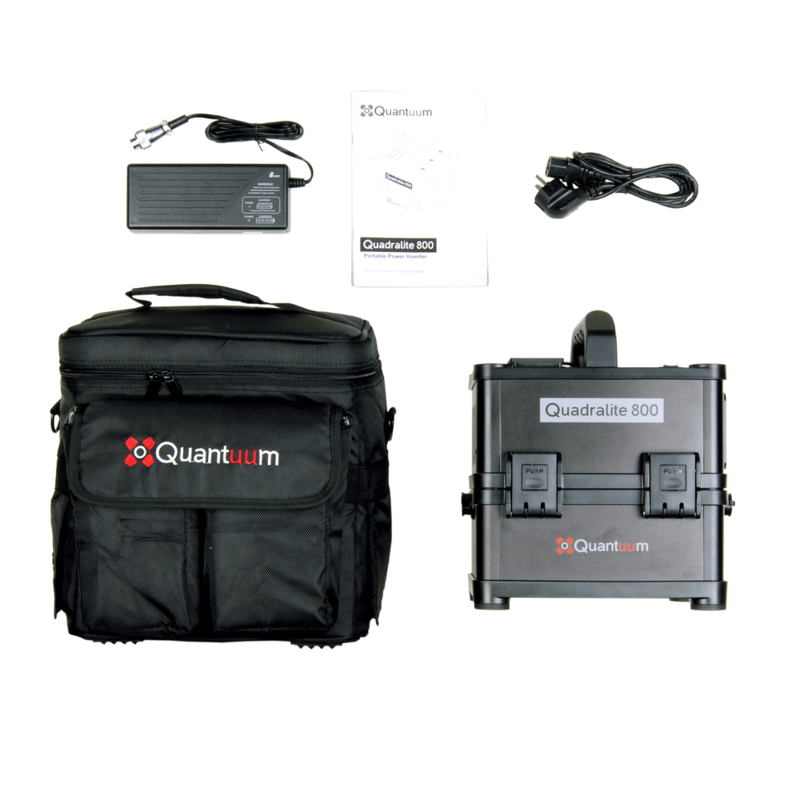 Quadralite 800 Powerpack is equipped with a set of safeguards ensuring safe use of the device, including protection against the complete discharge of external battery, which is particularly important if you use a car battery. The inverter module is actively cooled by a fan and additionally fitted with the protection against overheating. features three power outlets (AC220-240V/50Hz) and three USB ports for supplying power for mobile phones, tablets, camcorders, cameras, etc. supplied with the handy protective case.